Founded in 2016, Cedarwood Digital was created as a boutique digital marketing agency designed to work closely with clients to align their in-house teams & marketing strategies with digital potential. We don’t work through Account Managers & we won’t sell you a dream – rather you’ll be working with the team that you met from the first point of contact on realistic goals to achieve solid growth. The agency offers a range of digital marketing services including digital strategy, Search Engine Optimisation, Pay-Per-Click Management, Affiliate Management, Social Media Marketing & Web Development. We also offer solid training programs designed for both businesses & individuals who are looking to expand their skills & develop their knowledge in a range of digital disciplines. Today, we have an impressive client roster of long-term clients who we have grown with & our focus is not on “quick win” solutions but building lasting partnerships which see our clients grow & expand into new areas of digital opportunity while seeing strong improvements in the key metrics of visibility & return on investment. Our clients range from SMEs to large multi-national corporations. 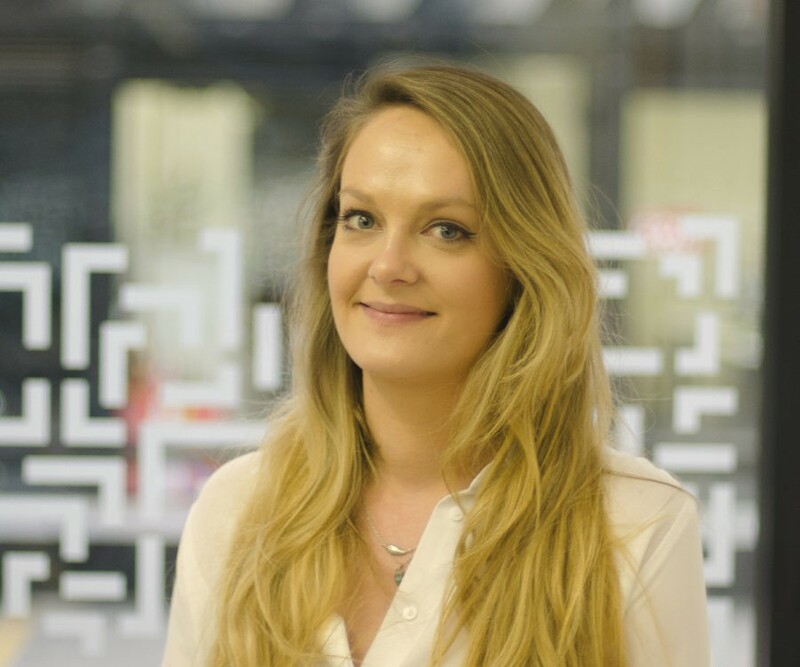 In between travelling to Springsteen concerts & listening to Tom Petty on repeat, Amanda still manages to create world-class strategies, train thousands of SMEs on Google products & deliver consultancy to major multi-national brands. 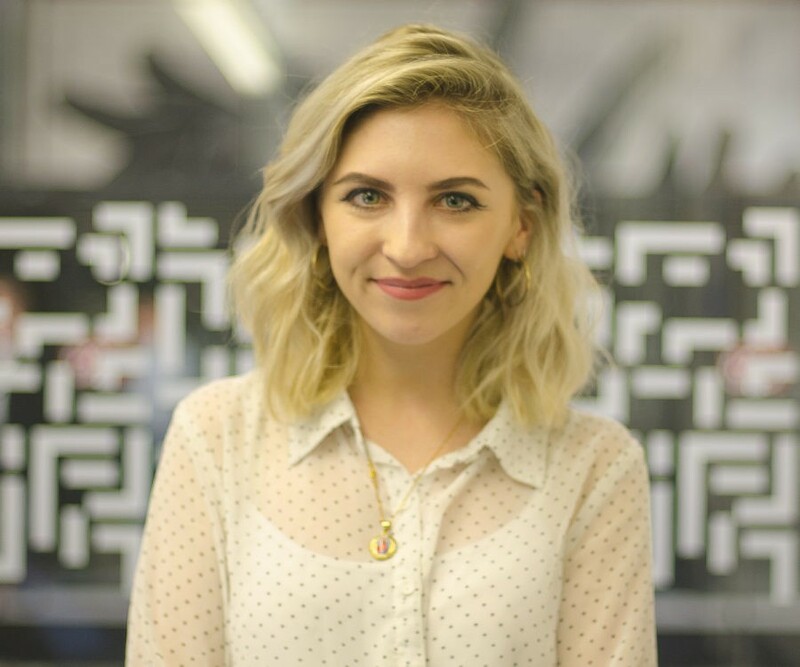 A wizard of words with over five years’ experience crafting content. From press releases to content campaigns, Victoria creates online PR strategies that excite and engage. She also makes a mean lemon drizzle cake. 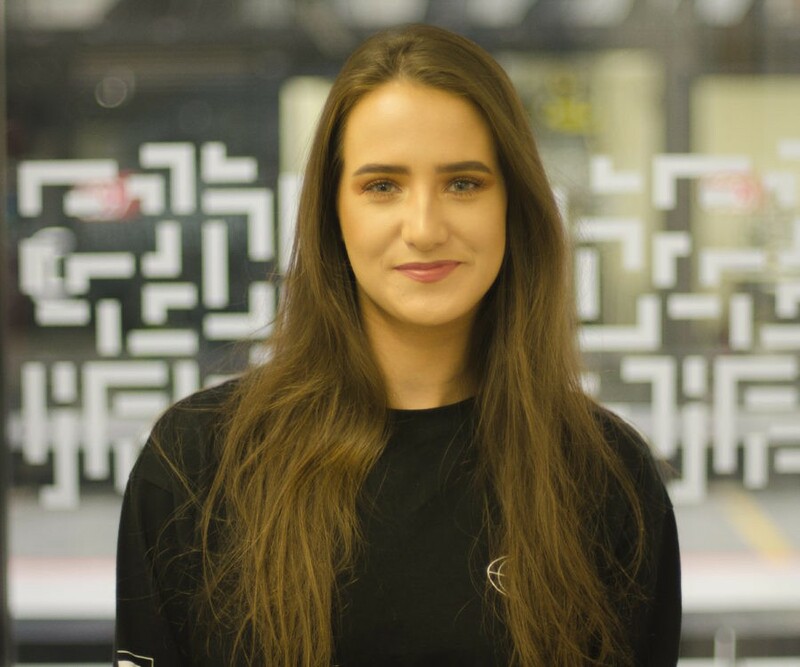 Queen of the conversion rate, Anna loves nothing more than turning tight PPC budgets into juicy sales. 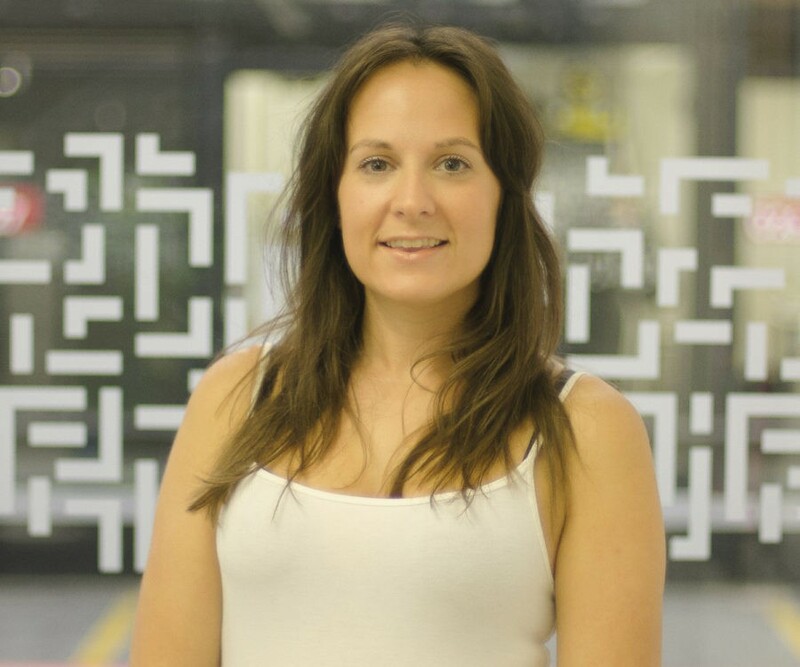 Anna works closely with Cedarwood’s biggest clients to maximise return on investment and drive revenue. She’s also highly skilled at getting her hands on limited edition trainers. Cedarwood's business savvy data guru knows the best tactics to bring you the best ROI. Ed is skilled in running large scale data-driven SEO & PPC campaigns. His data analysis & Excel skills bring new levels of automation & acceleration driving an improved ROI across the board. Alex ensures that clients' campaigns get the attention that they deserve, through captivating content and strategic outreach techniques. With an English Language degree under her belt, she has a passion for the written word – you won’t get a spelling mistake past her! She could also write a book on conspiracy theories (but probably shouldn’t).